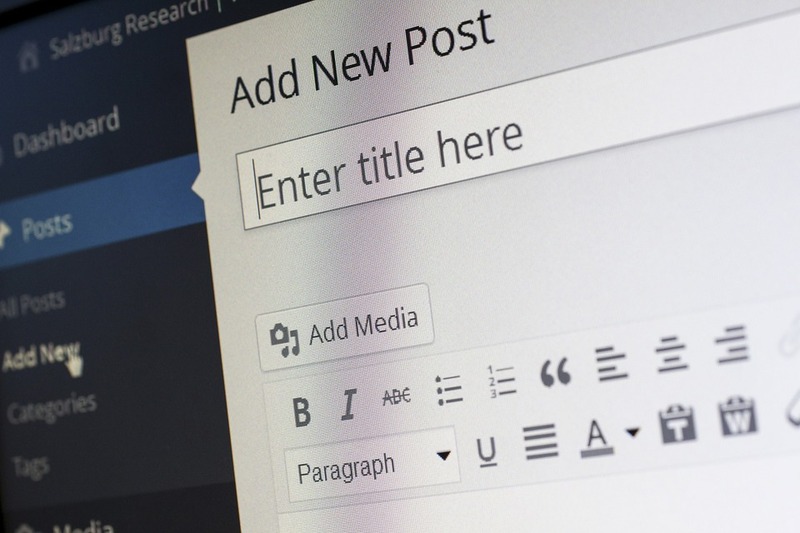 Blogs are an ideal source of knowledge and insights for real estate marketing professionals. Here are our favorite five blogs for real estate marketers to follow. Up-to-date knowledge is crucial for real estate marketers. Following the right blogs sets you up for success and keeps you aware of conversations in the industry. These five blogs for real estate marketers are our favorite sources of knowledge and insights. Promoting your properties, growing your business, converting leads — it’s all about having the knowledge-base that shapes your strategies and solutions. There’s always something new to learn in real estate marketing. We think this makes it an incredibly exciting field — but we also know that it can be equally overwhelming. If you know where to look, there’s a vibrant conversation going on among real estate marketers as an ever-growing field of ideas is being generated and discussed. We’ve compiled this list of our five favorite blogs for real estate marketers that we think you should be following, too. These are ideal places for information and ideas about overall best practices, social media use, writing effective content, and more. Propmodo Real Estate is the place for cutting-edge insights into how technology is changing the way commercial real estate is acquired, managed, and used. This multimedia site follows people, practices, and tools that are shaping the business of real estate. Like Propmodo, BombBomb’s blog is real estate-specific and dedicated to building relationships through video to create more opportunities in email, text, and social media. It’s particularly strong on email marketing, which is still the most profitable form of marketing online. We love what BombBomb has to say about the nuts and bolts aspects of real estate marketing, but they also have some great think pieces. For example, a recent post and podcast episode on “Trust, Neuroscience, and the Customer Experience” explored the neuroscience behind trusting relationships with clients, the nature of trust itself, and how to cultivate it. 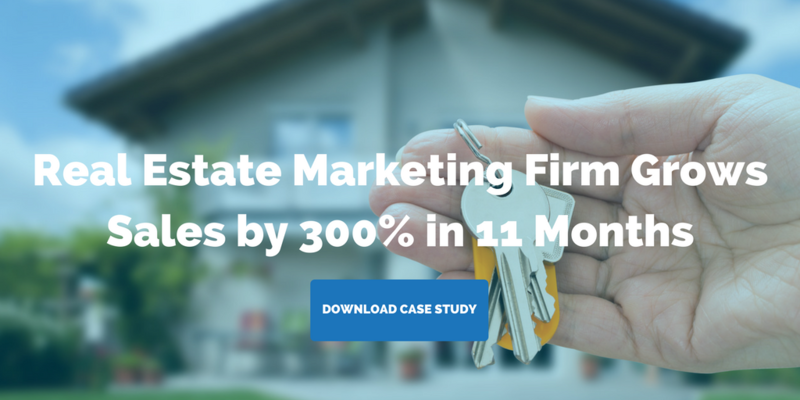 HubSpot Marketing is a phenomenal resource for all content marketers, including real estate marketers. It covers everything you need to know to become a marketing whiz. Topics include SEO, blogging, social media, lead generation, email marketing, lead management, analytics, and more. These experts in content marketing may not be writing specifically about real estate, but we have them on the list, since it’s worthwhile for real estate marketers to be aware of the larger ideas and solutions being discussed as it pertains to content marketing. A good choice for the tech-savvy marketer, Geek Estate focuses on what’s happening in real estate technology — for example, the changes happening with Zillow and Trulia. This is a great resource for being on the cutting-edge of upcoming trends. Like Hubspot, Social Media Today isn’t specifically focused on real estate. However, it’s a great go-to resource for all things social media, a crucial topic for real estate marketers. The blog frequently features insights from leaders in the field. And SMT’s team of influencers covers topics including social media developments, trending, social marketing, digital strategy, and content marketing. SMT is a particularly good source of up-to-the-minute news from the social media and larger tech sector. The site keeps closely abreast of the latest developments, and keeps a roundup of social media updates separately archived for easy perusal. Read them all or pick your favorite — you’ll benefit from increasing your knowledge.